I am 15 years old. I live in Newark, NJ and attend Christ the King Prep. 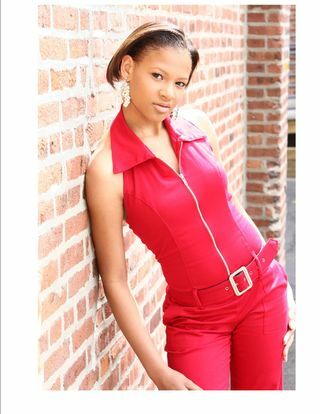 I had my first photo shoot with INDUSTRY MODEL & TALENT STUDIOS. I'm very dependable, honest, hardworking and i love modeling and acting with a passion. It's something I always wanted to do. I love reading, cooking and more. I take pictures all day long and i hang out with my best friend. I love taking a challenge I think it's something that makes a person stronger.